We provide comprehensive maintenance and repair service on all types of transmissions, whether manual, automatic or diesel. Bring your vehicle in for a regular transmission fluid exchange, drain and fill or filter replacement to ensure your transmission fluid is clean and of the recommended grade, and to improve your vehicle’s performance. 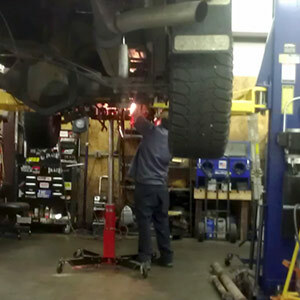 Not all transmission problems have to end up necessitating a full transmission rebuild. We use sophisticated diagnostics to determine the cause of your shifting problem, slippage or harsh engagement. 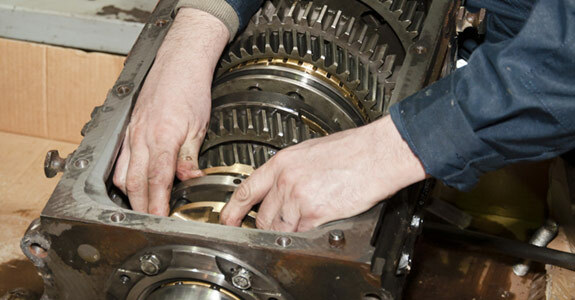 We perform all types of transmission repair to restore your vehicle to optimal condition. For necessary rebuilds, we disassemble the transmission and thoroughly inspect and clean every part, replacing bearings, bushings, pistons, sensors and anything worn or broken to provide you with smooth, safe, like-new performance. We even offer rebuilt transmissions for sale. Tune-ups and oil changes: Bringing your vehicle in for regular tune-ups and oil change services in Ogden, UT, is a responsible move that will keep it in good working condition, improve your mileage and extend its lifespan for years to come. We use top-quality oil and ensure that everything’s functioning properly for your safety. 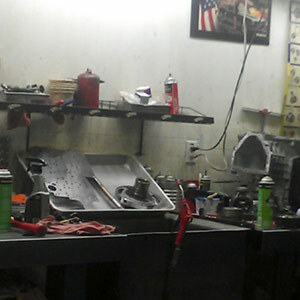 If you’re looking for a reliable mechanic in Ogden, UT, look no further than SG Transmissions. Give us a call today at 801-732-9071 to learn more about our services.